With summer rolling around, the nice weather asks for a stunning event that gathers all of your friends and family together. A summer party is the perfect choice for a bit of relaxation in the sun. We’ve all wanted to plan the party of the year, and starting early will ensure that you have fun and spend great, quality time with your loved ones. 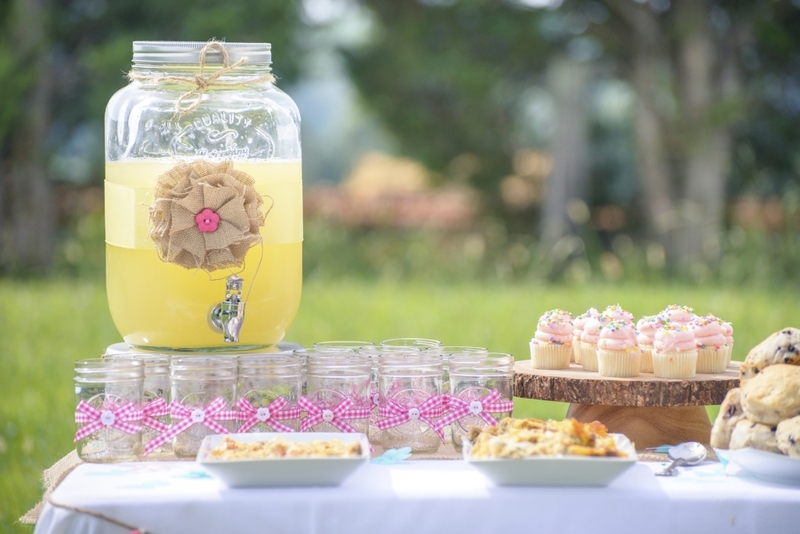 Before you can send out invitations to your amazing summer party, you need to choose a theme. A theme will affect every decision you make: the decoration, the food, and even the drinks. You need to sit down and narrow down what you want to do. Having your potential guest list in mind can be helpful, but ultimately you need to get organised first. Will children come to your party? The little ones might need different entertainment, as they can get bored quite easily. You also need to have an on-going to-do list so you don’t leave out any important details. It will help you figure out your budget and how much you’ve spent. With your to-do list, you’ll easily work out where you want the party to be, how many guests, and what type of food. Make your guest list and send out the invitations; you can send them online or go ‘old school’ and post them, for a fun element. If you decide to post them, you can get elegant stationery sets with well-designed styles. Planning the menu is also important! You need to know what food you want to cook so you can go shopping ahead of time. Make sure to cook some of the dishes in advance and leave only a few that require last minute attention. Remember to not bring out all the food at once, as it can spoil! After you’ve figured out your decorations, you can add a fun touch that will have your guests talking about your party for months to come. You can start the party early by hiring a party bus! Your party will most likely have friends of yours who don’t know each other, and what’s best to break the ice than starting the party early? You’ll have fun by singing karaoke, having enjoyable music in the background, and all the balloons you want! You will, of course, have complementary bubbly and a bar area. Travel in style to your party with a party bus! 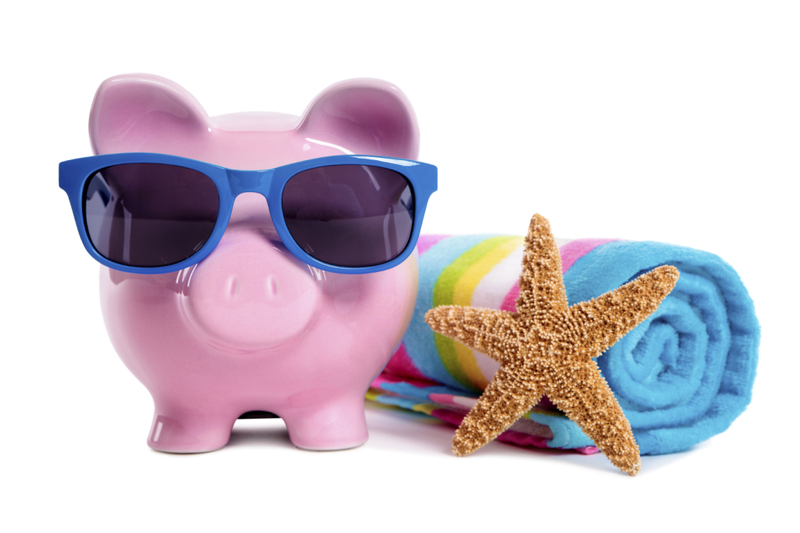 Here at Swift Travel we want you to enjoy your summer and kickstart it the best possible way! 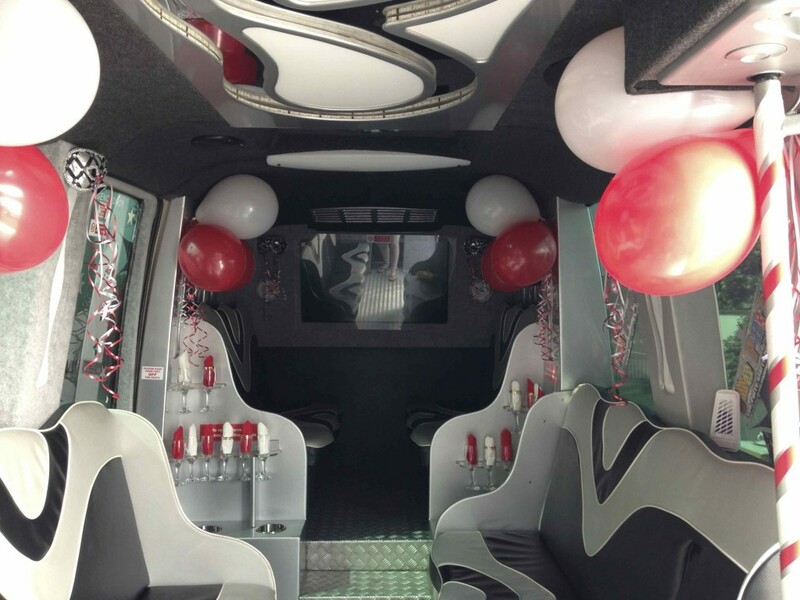 You can get in touch with us on 01279 739193 to hire one of our amazing party buses, to give your party that special touch you’re looking for. You can also find us on our Facebook and Twitter pages, where we want to hear all about how much fun you had in your party!